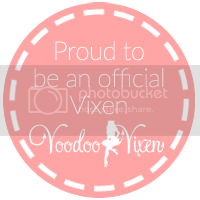 It is officially Fall, my favorite season as I love the crunchy leaves, Halloween and of course ALL THINGS PUMPKIN!!!! But WOAH! 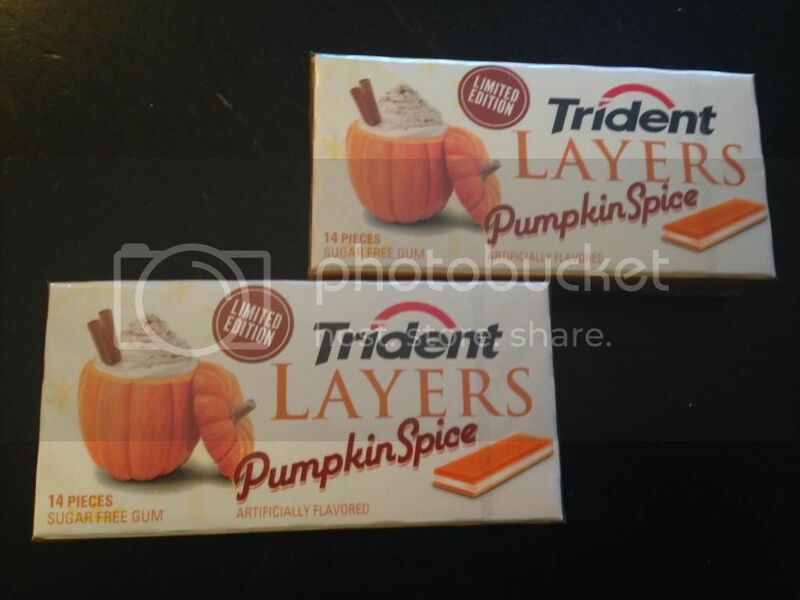 This year the "Pumpkin Mania" has gotten extra nuts. The Pumpkin Spiced Latte from Starbucks came out extra early (you know they tested 7 different variations at the launch? Ex-Barista trivia!) 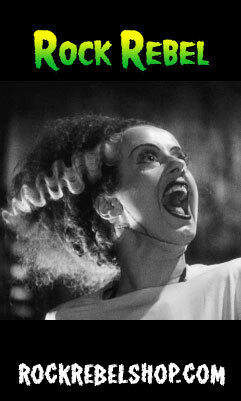 and many pumpkin items followed....Oreo's, M and M's, Milano cookies, Yogurt.....and a joke is running around Facebook about "Pumpkin Spiced Tampons". Years ago I only remember Godiva having a "Pumpkin Spiced" item and it was an amazing truffle, still around today and one of my favorites. 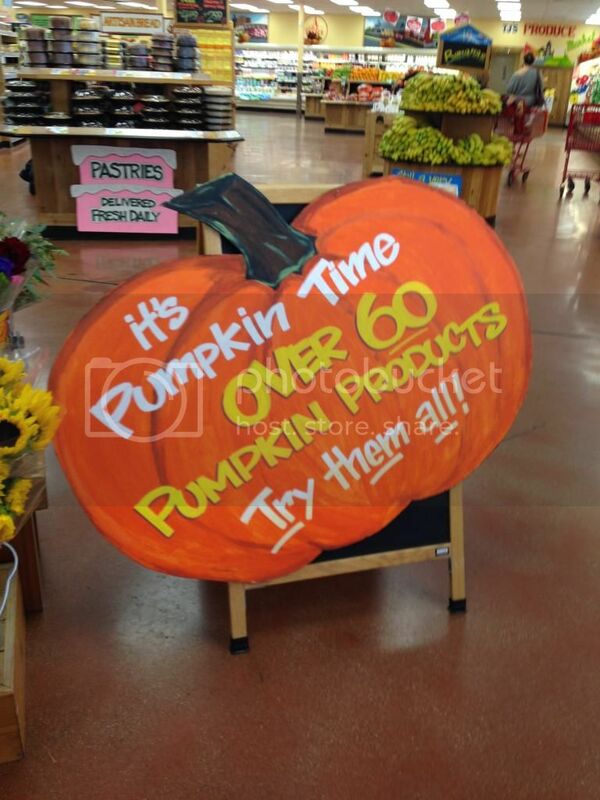 Here is Trader Joes, SIXTY plus Pumpkin items in one little store! Crazy but of course I went running. They came our with pumpkin ice cream sandwiches wedged in between spicy gingersnap cookies.....run and get them! Recently I went to Red Door in Chicago with friends to try out their Vegan dinner. 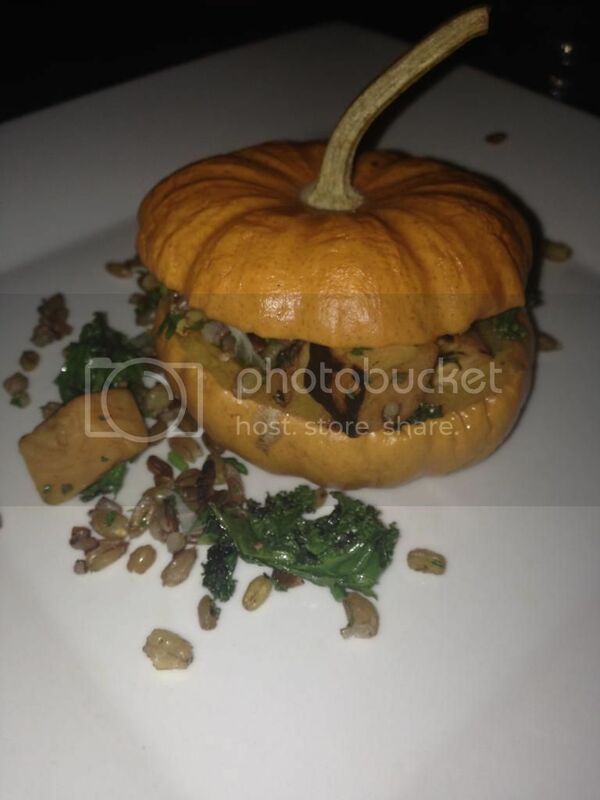 Of course a pumpkin was served. I love eating a food in a food! So tasty! Now this, I was like...do I go here? And I did. I liked it but Shane said it tasted like a candle! 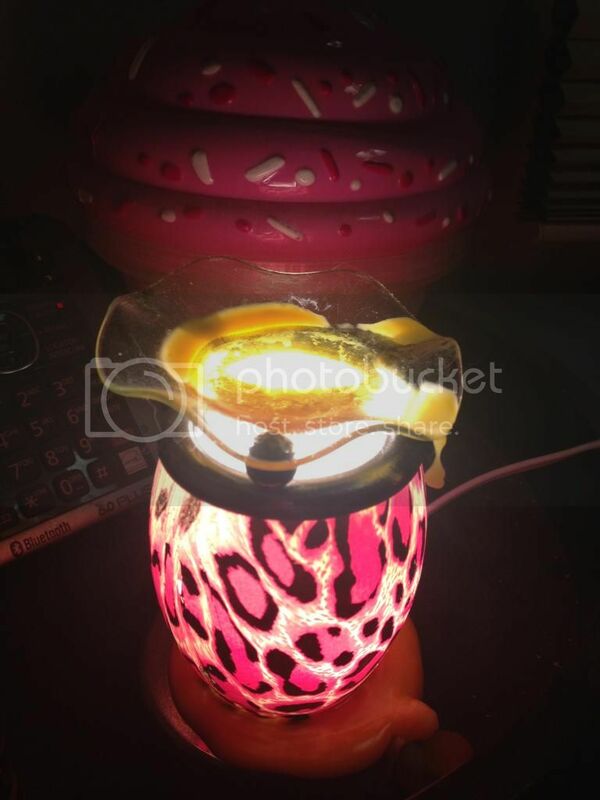 Speaking of candles, Have you tried Scentsy? I never did but I came acrosss a seller on Instagram and she was generous and sent me several samples of pumpkin scents and many more. I am burning "Pumpkin Marshmallow" here and it is so yummy. Scentsy has a lot to offer and even though my burner here is cool (but not Scentsy) I know I need to order the Vintage Tea pot and the Skull burner. 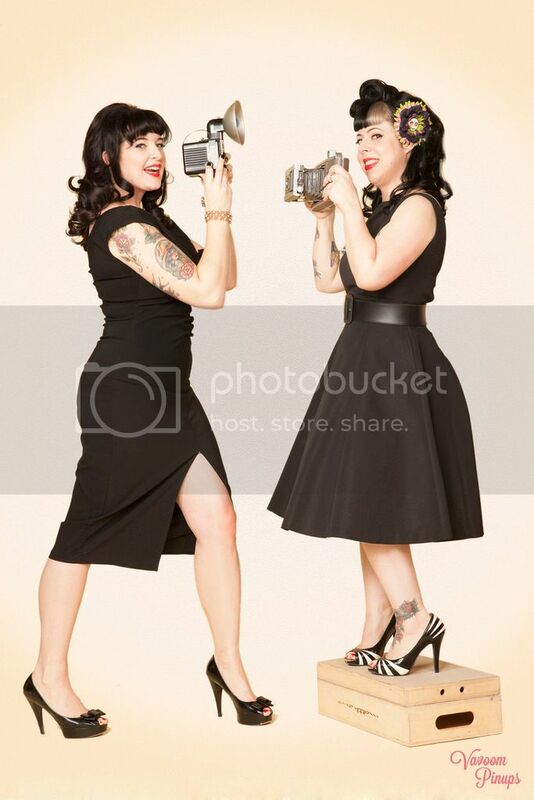 I have a "Party" set up....check it out. 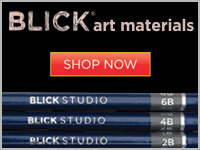 Look for "Lisa Gizzi"! Now with all of these crazy pumpkin items not many are really "Healthy" so I figured I would attempt a pumpkin-ish treat at home to get our spicy cravings out. 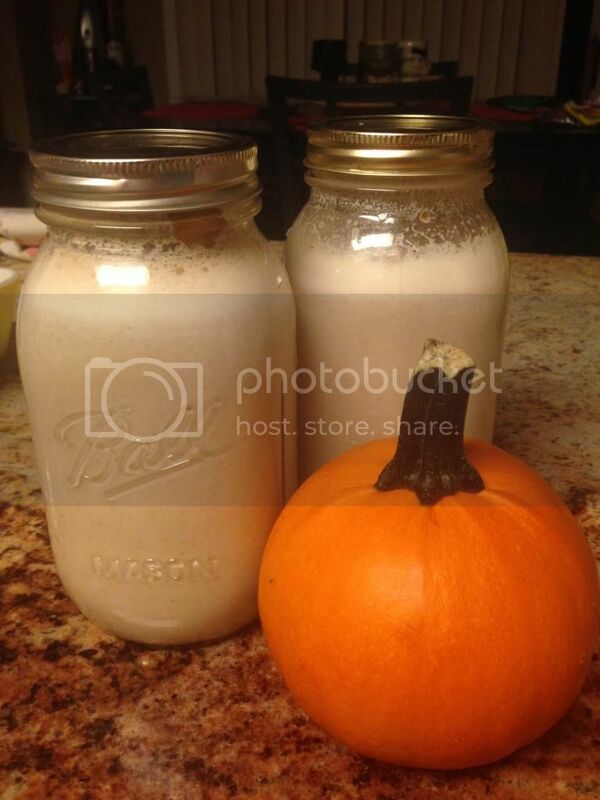 So I made a pumpkin spice almond milk! While those are soaking get out your flavors...pumpkin pie spice, dates and some vanilla extract or like I use, vanilla bean paste. 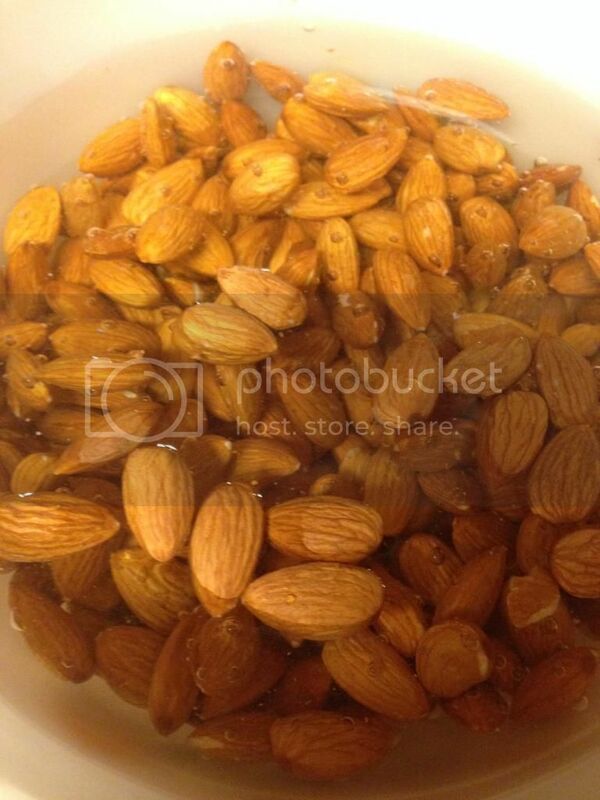 Rinse your soaked almonds and add them to your nutribullet or high speed blender. Now add 1 1/2 cups of water and blend, blend away. 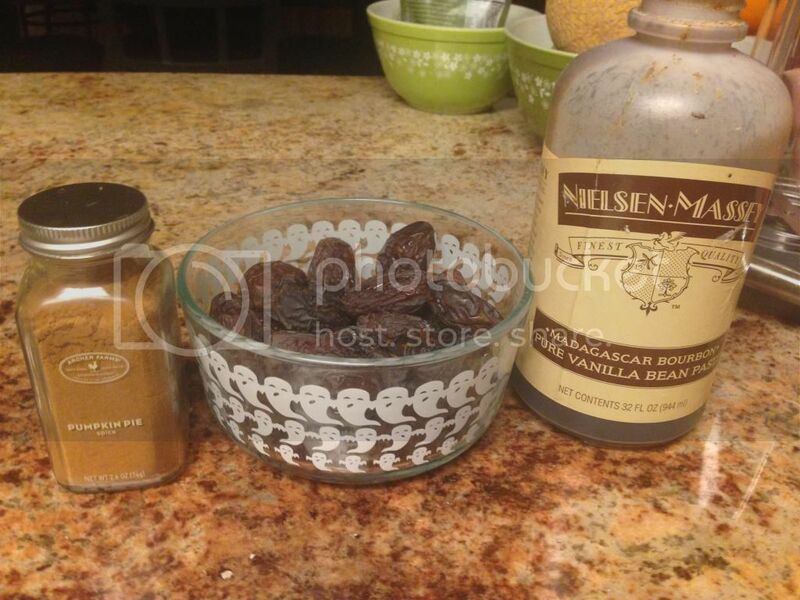 Next, add 3 dates, 1 tsp vanilla extract and 1 1/2 tsp of the pumpkin pie spice. Also add one more cup of water. 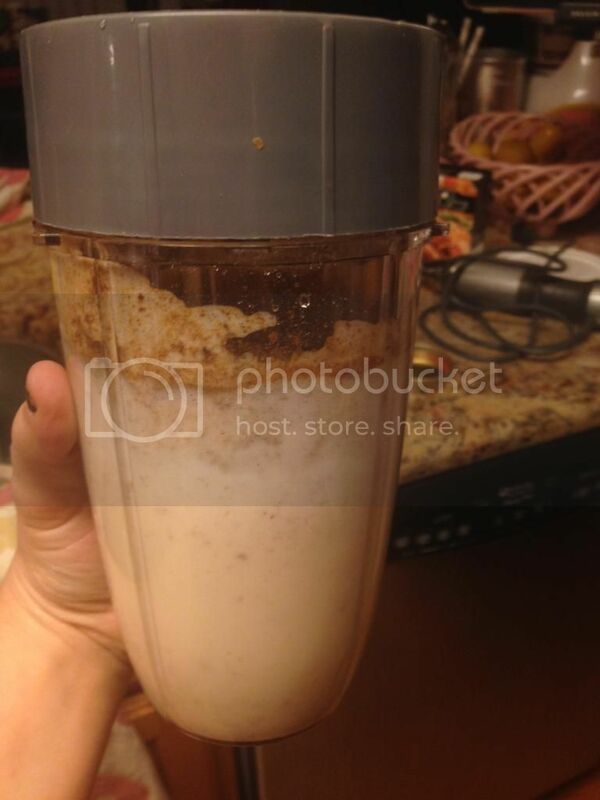 When it looks all blended and smooth...taste...add more sweetener if you like. Then strain your almond mixture to separate the milk from the almond meal and then ENJOY! This was a treat in cereal! !